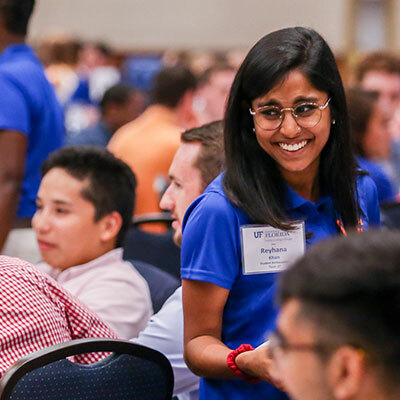 The mission of the UF Law Pro Bono Program is to help students develop an awareness of their future ethical and professional responsibilities to provide service to their community. 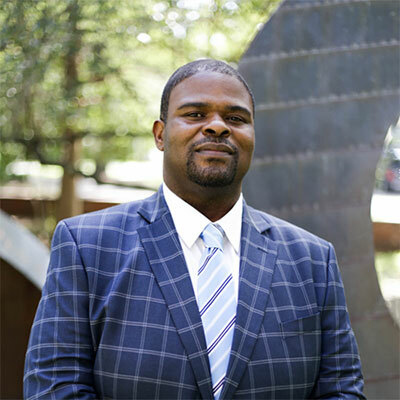 Participation in the program gives students the opportunity to perform valuable community service while learning about the legal needs of the underserved and developing the legal skills necessary to help meet those needs. For which no compensation or academic credit is provided. For students who are awarded public interest fellowships to participate in public service internships and externships, hours in excess of the minimum requirements of the fellowships. “Compensation” does not include in-kind donations such as food, or travel subsidies provided to offset out-of-pocket expenses incurred by student volunteers. 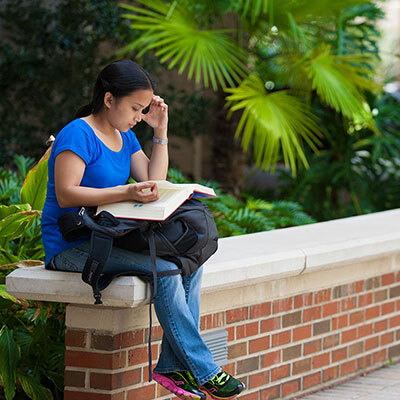 Pro Bono Graduation Requirement: Beginning with the Fall 2018 entering class, UF Law students must complete 40 hours of law-related pro bono service as a condition of graduation. 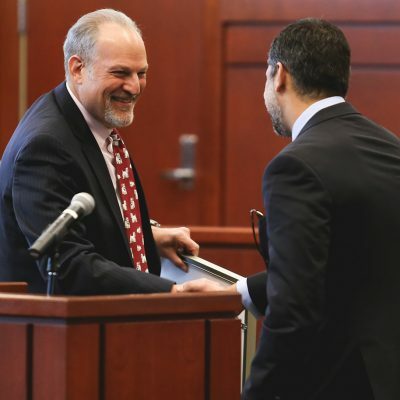 Recognition of Extraordinary Service: The Law School will recognize students who commit an extraordinary amount of public service with a certificate for pro bono and community service at award levels of 75 and 150 hours. Students may not apply their pro bono hours towards the community service certificate. Reporting of Service Hours: At the end of each semester, students will submit to the Center for Career Development pro bono logs documenting their pro bono service. A student may include a maximum of 10% of time spent in training and certification in the total hours. The pro bono graduation requirement must be satisfied before a student may register for his or her final semester of law school. 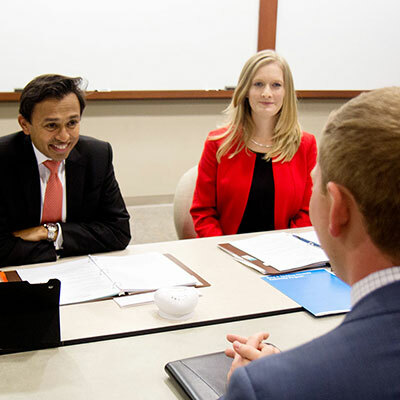 Transfer students may seek pro bono credit for work completed at their prior law school. 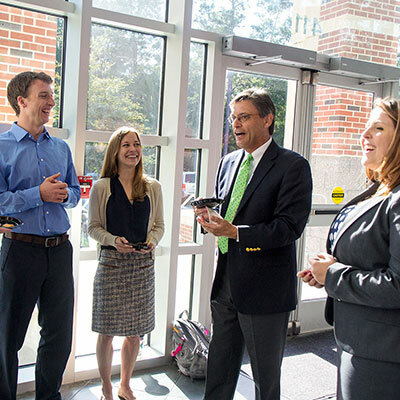 UF Law’s in-house pro bono projects, including Alternative Spring Break, the Restoration of Civil Rights Projects, or other approved student-led pro bono initiatives. Uncompensated law-related work at a government agency, legal aid entity, or non-profit or advocacy organization that advances the public good. Community legal education, including participation in “Know Your Rights” presentations designed to provide information about the law or the legal system to those who might not otherwise have such information. Judicial internships for which the student receives neither compensation nor academic credit. Unpaid work with a law firm which is providing legal assistance on a pro bono basis. Corporate internships/externships do not qualify as pro bono placements.